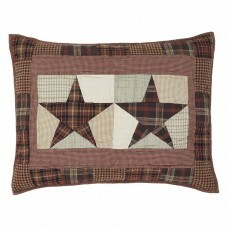 The quilted pillow measures 16"x16" and is made using all 100% cotton fabrics. 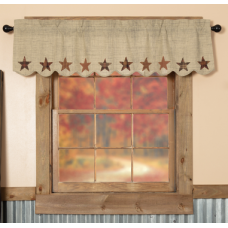 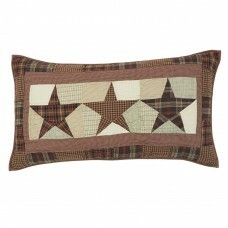 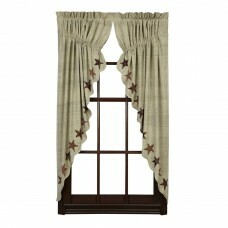 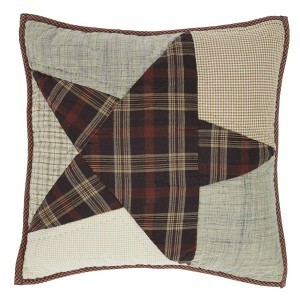 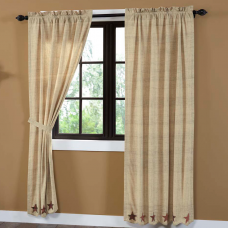 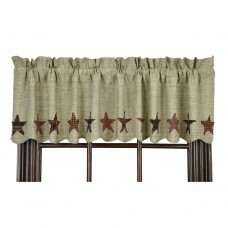 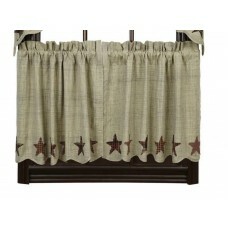 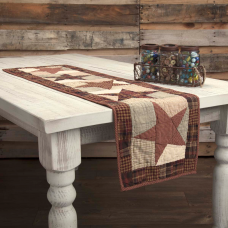 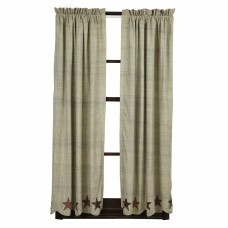 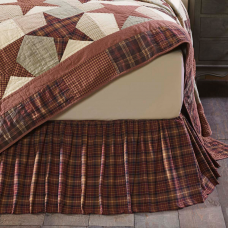 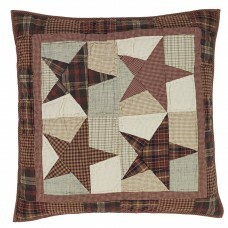 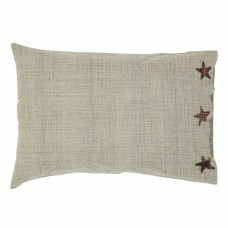 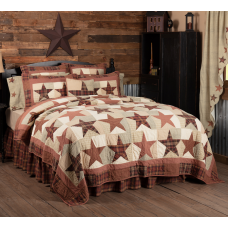 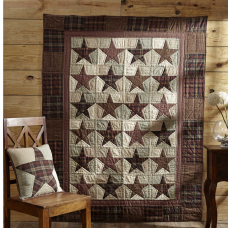 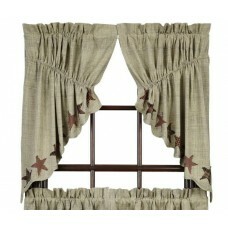 It features a large plaid star with detailed hand stitch in the ditch quilting. 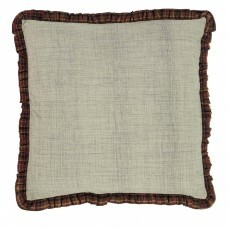 The back features a 2-button closure and a 3" overlap to conceal pillow insert. 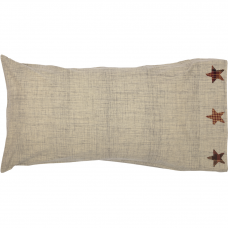 Pillow comes filled.